Veritas and Australia Post collaborated in designing a user-centric, seamless solution for applying for ASIC and MSIC cards. Online application and card production system for Maritime Security Identification Cards (MSIC). Together, Veritas and Australia Post offer an ability to apply online for an ASIC and lodge their application at Australia Post. Website developed to simplify the process of applying for a National Police Check for employment or volunteer purposes. 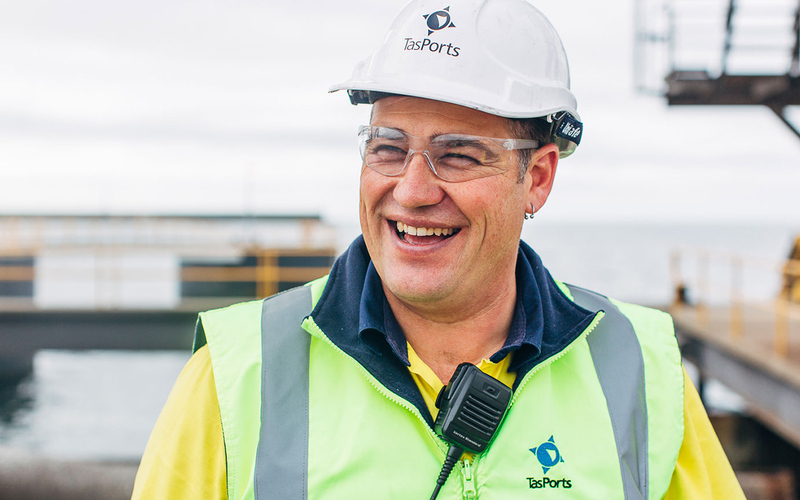 Tailored solution to integrate the MSIC card with TasPorts inductions and access control systems. Exciting new card technology currently being developed by our team of enthusiastic geeks. 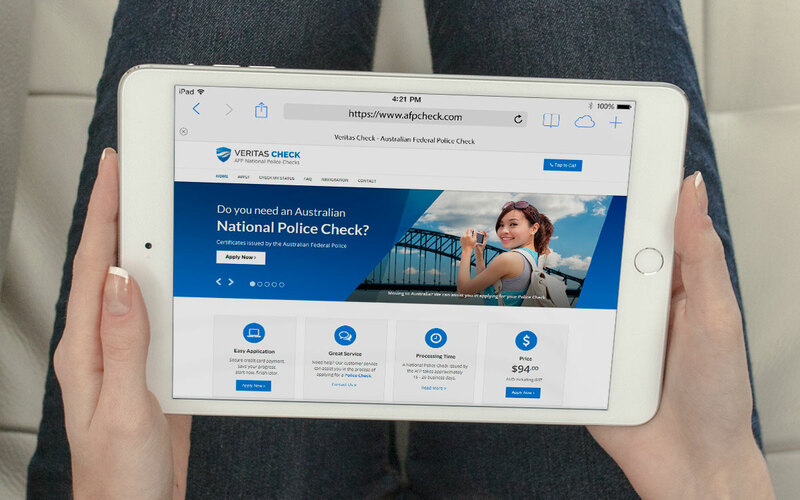 Online form built to streamline the application process for Police Checks issued by the Australian Federal Police. Supporting a vision to create world-class tourism destination in the Swan Valley, Western Australia. 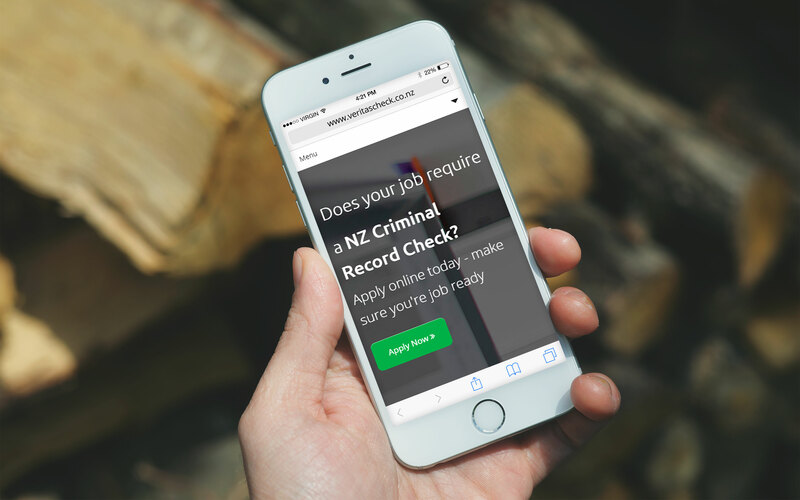 Online application developed to make the process of applying for a New Zealand Criminal Record Check easier. Delivering improvements to organisation strategy and approach to incident reduction. Amalgamate plans into a single integrated database to provide responsive and onsite support. 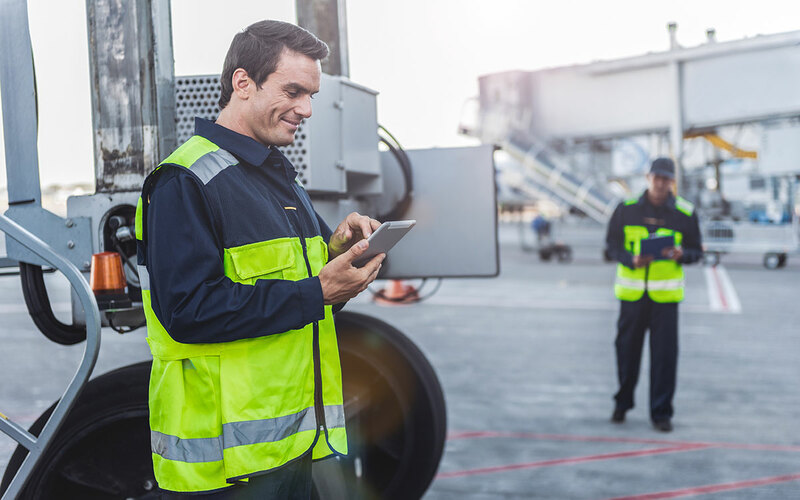 There is an ever-increasing need for employers and employees alike to ensure that trade qualifications and certifications are relevant and current before commencing hazardous tasks. Because certifications expire at different intervals, the management of individual workers' credentials can prove a daunting task. While all credentials may be current at the commencement of employment, there is a high likelihood they could lapse once tasks are underway, which ultimately presents risks to organisations. While many organisations use management systems to track the training and certification status of their workers, it is very difficult if not impossible to view this status at the work site. 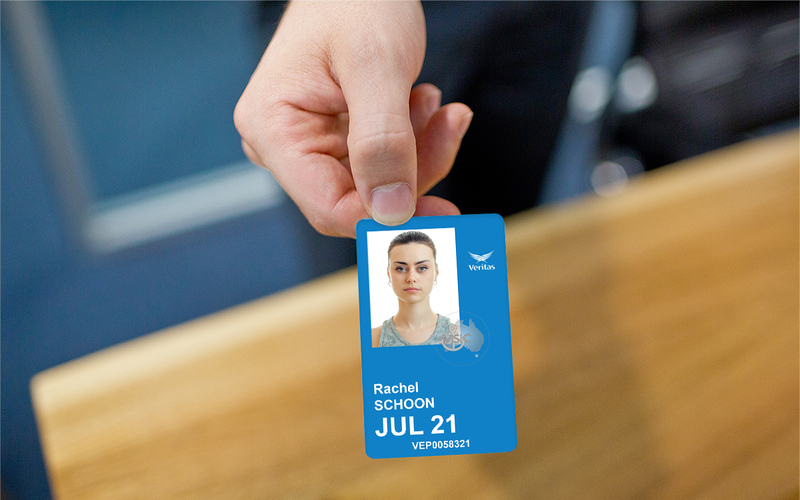 Veritas and its partners are using leading edge smart card technology to integrate training and certification status with identification and access cards. 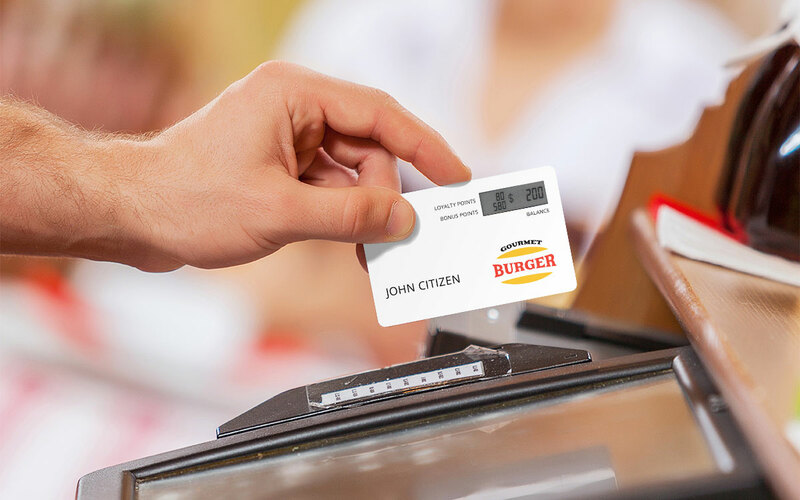 Having a visible display card screen can dynamically alert the card holder or monitoring staff when key certifications have expire. Synthesizing large amounts of data to support decision making is both an art and a science. When analysing data that is of a safety critical nature, verifying and validating the use of appropriate models is of principal concern. 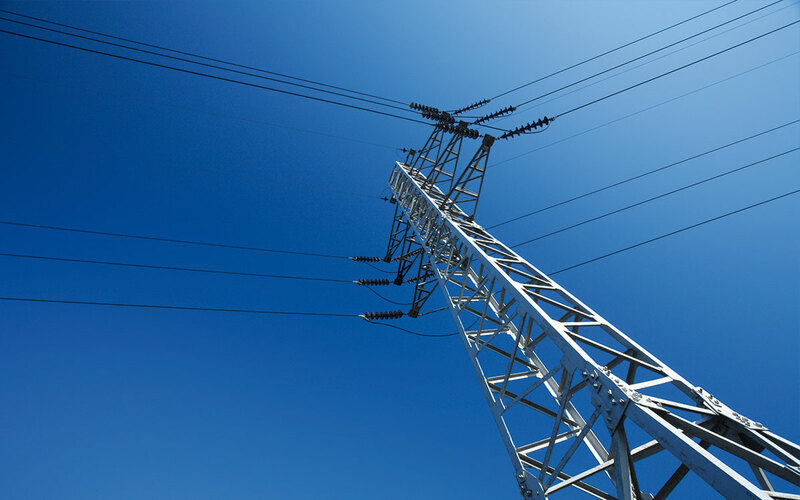 Through the development of tools to automate the capture and analysis of critical safety related data, combined with the implementation of training and raising of awareness levels, Veritas Group delivered significant safety related outcomes to Western Power. Veritas Group delivered improvements to the organisation strategy and approach to incident reduction, particularly in the areas of problem identification (through formal root cause analysis), solution development (through active engagement of personnel), and program management (via defined and measurable objectives). Worsley Alumina was in the process of building a multi-fuel cogeneration power station when there was a changeover from the original builders to a new set of builders. 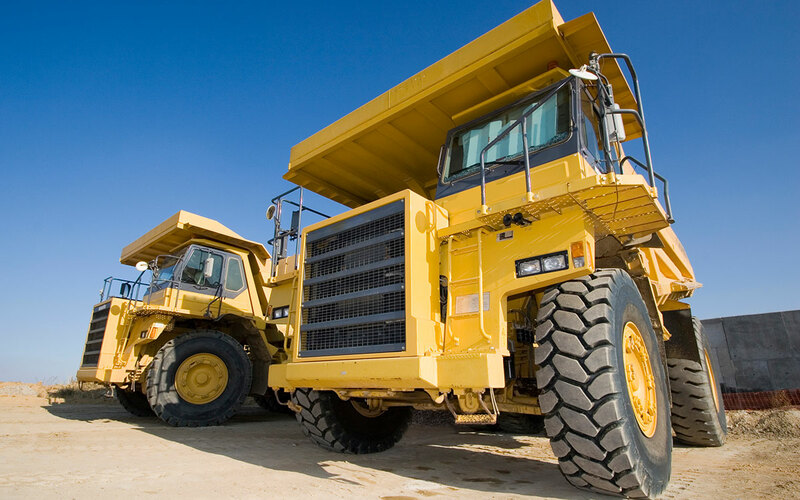 Veritas Group was tasked with amalgamating a number of plans, drawings, parts, and stores databases into a single integrated database to provide comprehensive and responsive onsite support for the construction of the facility so that the construction could be completed with minimal disruption. 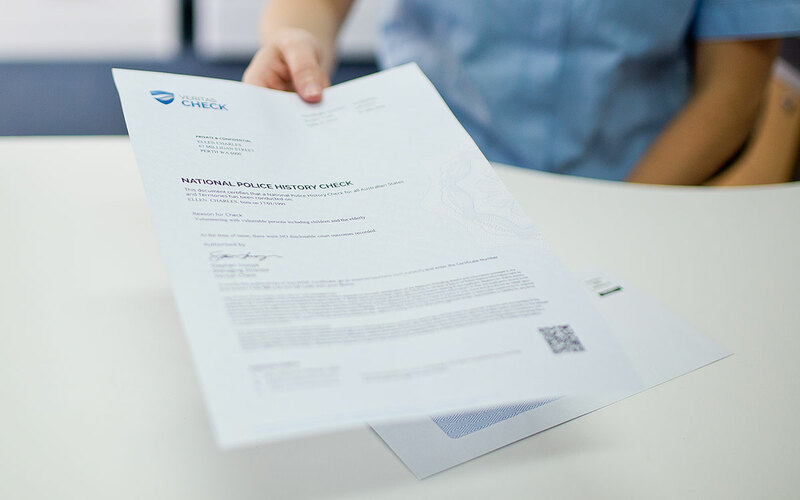 At the time of developing Veritas Check we investigated the existing solutions available for obtaining Police Checks issued by the Australian Federal Police. We found that the industry was plagued with unduly complicated application processes that were cumbersome and slow. The same is true for persons requiring Australian Federal Police (AFP) Police Checks for immigration or citizenship purposes. Many of these applicants are based or reside overseas and therefore needed a convenient way to apply. From a system development perspective, Veritas Group's AFP Check system reuses core functions from our National Police Check system deliver a significantly faster solution. 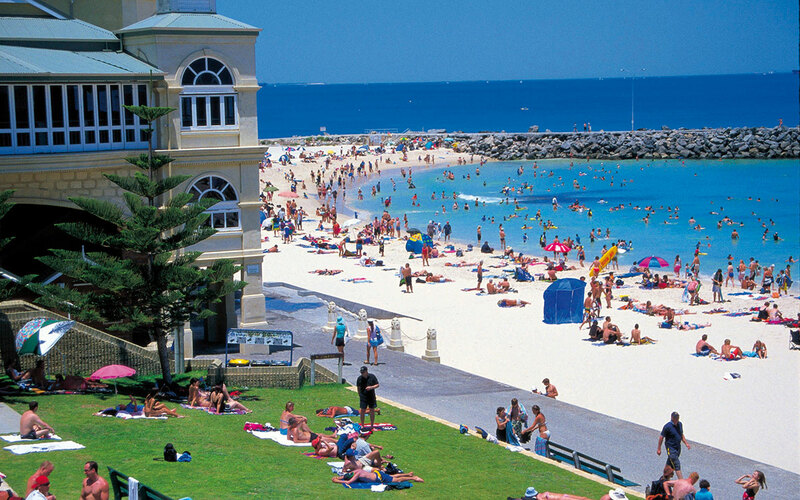 For applicants, particularly those based overseas, Veritas Group delivers an easy to use and convenient tool to help these people see for themselves how great a land Australia is. On November 2016, the Australian Government introduced new legislation for the ASIC and MSIC schemes. The new legislation requires an applicant who is applying for an ASIC or MSIC card to have their identity verified by a White ASIC or MSIC holder. Before these changes were introduced, the person verifying an applicant's identity was not required to hold an ASIC or MSIC themselves. These new changes tightened the security in the ASIC and MSIC schemes. In order to comply with new legislation changes by 1 August 2017, Veritas and Australia Post collaborated together to design a simple, user-focused ASIC and MSIC application process. To apply for an ASIC or MSIC, an applicant completes an application on Veritas' website (ASIC: https://www.asic.net.au, MSIC: https://www.msic.net.au). Once the application is submitted, Australia Post receives the applicant's data for an in-person interview. The applicant visits Australia Post for their identity check and the interview data is forwarded to Veritas. 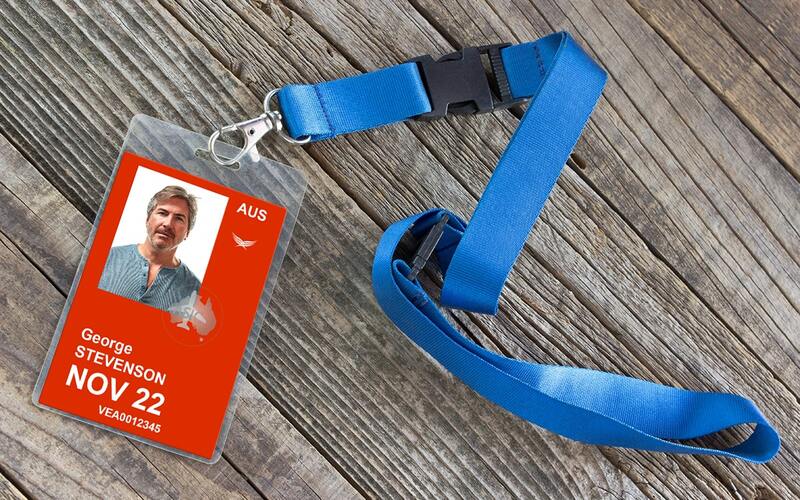 To make the application process accessible nation-wide, Australia Post made sure at least two staff in selected post offices around Australia were able to conduct identity verification. Once the interview has been conducted, Veritas processes the application with the government body. Background check approvals are generally received within 2 - 3 weeks. For more information on Veritas and Australia Post's solution, Download the Case Study (PDF: 177KB).